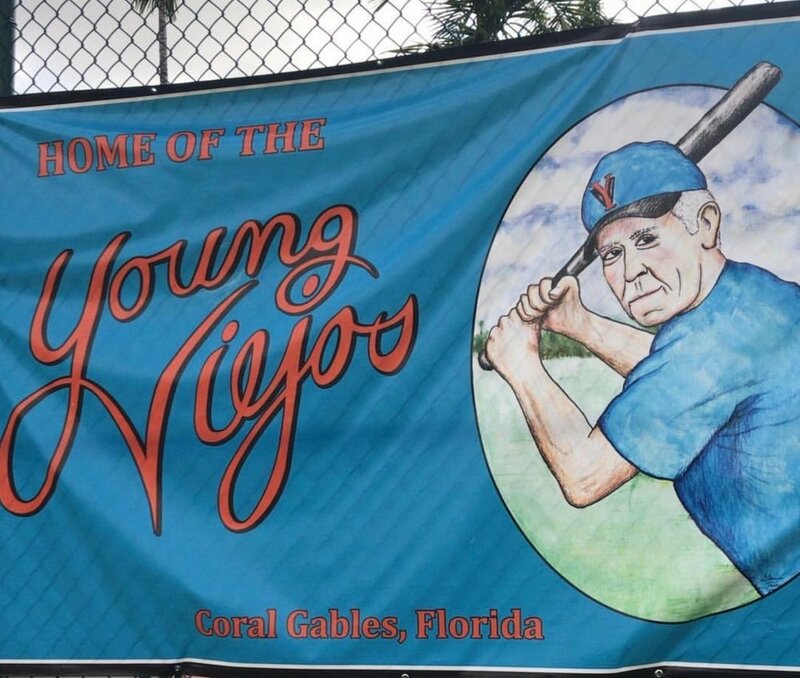 Watch the “oldest”-running softball team in Miami, The Young Viejos, take on a team of upstart South Florida poets in a game that’s just like baseball, except the ball is larger. Poems shall be recited at the plate and other meaningless hijinks. Organized and hosted by “The Grove Guy” Glenn Terry. Playing in the softball game is invite-only, but watchin' don't cost nothin'. Saturday, April 7th at 1 p.m.